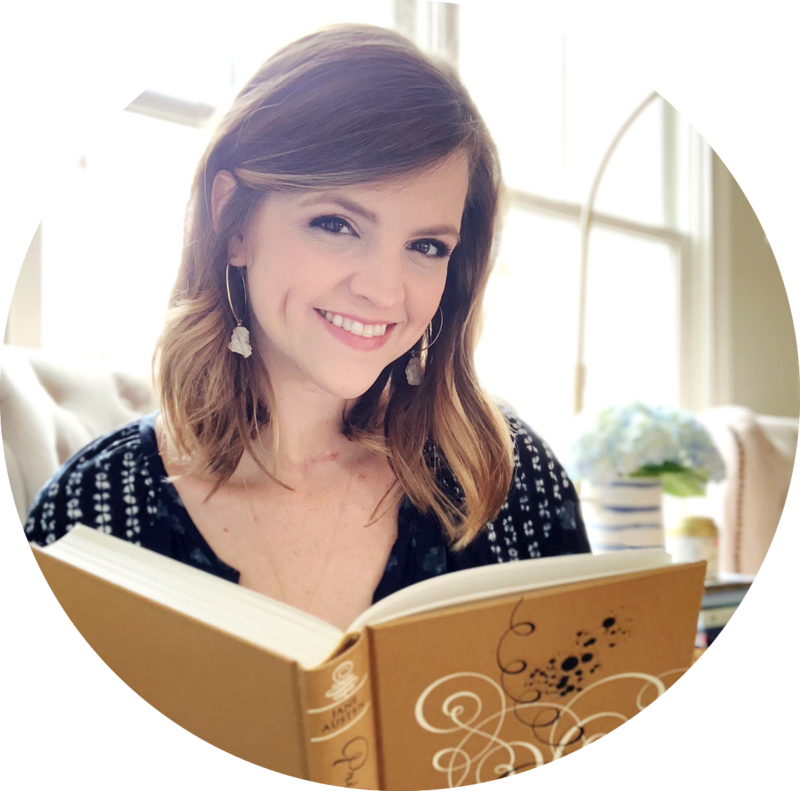 Betsy and the Great World: Betsy Ray is twenty-one and on the adventure of a lifetime: a solo tour of Europe! There's even a handsome Italian, Marco, who's going overboard for her - if only she could stop thinking about her ex-sweetheart Joe Willard. Betsy's Wedding: When Betsy's boat docks in New York, Joe is waiting there... with a ring! But she's going to learn that marriage isn't all candlelight, roses, and kisses. There's cooking, ironing, cleaning, and budgeting - and will she be able to find the time to forge a writing career? Instead of picking up right after Betsy's college graduation, Betsy and The Great World opens with Betsy about to travel abroad. A lot has changed since Betsy graduated - she got appendicitis and had to take the rest of freshman year off to recover. When she came back to school, she was a year behind all of her friends. Joe got into Harvard, and Betsy starts spending a little too much time with Bob in Joe's absence. Then, she and Joe stop speaking... and Betsy only completes two years of school! Talk about a hard opening! I didn't even know what to do with all of my feelings when I started this book. Nothing is quite as I imagined it would be for Betsy, and it totally threw me for a loop (even though it was a re-read!). Mr. and Mrs. Ray have decided to let Betsy travel abroad (practically alone) so that she can become a better writer. She wants to see the world so she can write about it! What I loved about this book is that we get to see the larger world around Betsy. Instead of being confined to Deep Valley, we get to see Europe on the verge of war. Betsy has to learn to make new friends, not take flirtation too seriously and explore new cities all at the same time. Despite my frustration with Betsy's stubbornness when it comes to Joe, I loved getting to see her experience the world. 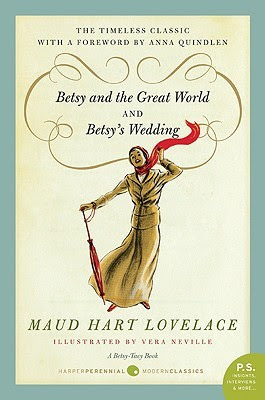 Betsy and The Great World is so different from the other Betsy-Tacy books. Most of the familiar faces are missing, but it's nice to read about Betsy learning to look out for herself and navigate in a big city. One of the biggest developments happens when Betsy's in Venice, Italy. Finally, she's forced to confront the real desires of her heart and own up to her feelings. I was on the edge of my seat just waiting for Betsy to admit what I always knew to be true! Let me just say, this has one of the very best final chapters of the whole series. It had me grinning from ear to ear, and I'll totally flip back to it in the future when I need a little pick-me-up. After binge reading the whole Betsy-Tacy series, I'm officially declaring this one as my favorite! I'm not sure if it's because I most relate to it at this point in my life, but I adored seeing Betsy get married and become a wife. Betsy's Wedding opens with Betsy returning from Europe, and it's got a sweet and adorable reunion scene! And finally, finally, we got some of the romance and sweetness I was craving all along. Joe Willard does not disappoint. This fella sure does know how to woo a lady, even when he's in a rush. His proposal is SWOONY, and I read it at least three times. Because, you know. Betsy and Joe want a quick wedding, and it's not long before all the objections are overcome. A family wedding, a romantic honeymoon, and then it's time for Betsy and Joe to find their first apartment. After that, it's nice to see them settle into married life. From managing the budget to learning to cook, there were so many moments that I identified with and felt like I'd experienced not that long ago. They also have their first disagreement and have to deal with Joe's changing job. Through it all, Betsy learns to balance her own writing with her new role and responsibilities. Honestly, there's so much I loved about Betsy's Wedding. It's warm and comforting, and the kind of read I'll return to again and again. It closes with a wedding and the war, but it feels hopeful above all else. I'll never forget my time spent in Deep Valley - I've grown to love so much about it and the people who call it home. Betsy and the Great World: "She thought about him in quiet adoration. She loved him. She'd loved him for years. He was the finest person she'd ever known - he was bound up with almost her whole past life, and she didn't want to live the rest of her life without him." Betsy's Wedding: "You're a very nice wife," Joe announced. "Shouldn't be surprised if I stayed in love with you for a considerable length of time. Say - I want to be reasonable about this - say, a lifetime." 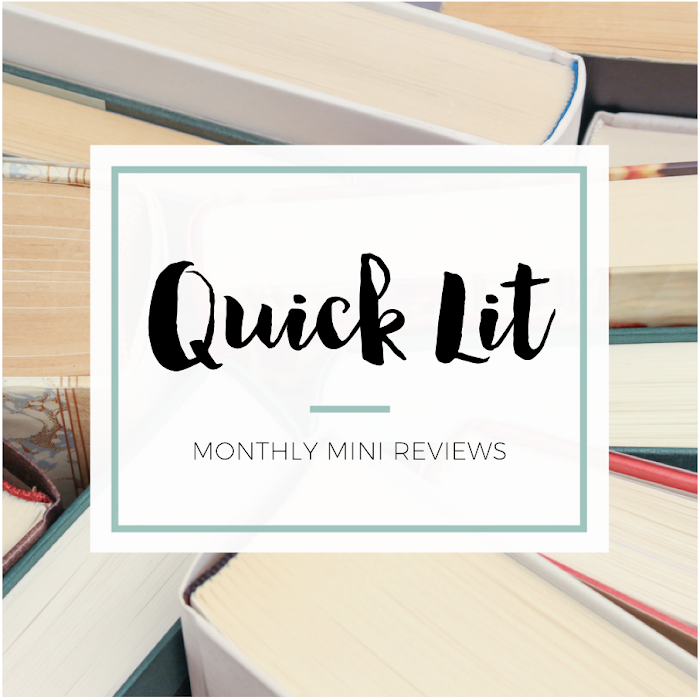 Seriously, your reviews of all these books definitely make me want to take the time to read them! They sound absolutely delightful... and sort of remind me of my own feelings towards the Little House series, which I LOVED. You have to go find Carney's House Party and Emily of Deep Valley ASAP! They actually take place in between Betsy & Joe and Betsy & the Great World, which is why it feels like so much is missing. Except since they aren't told from Betsy's point of view, they aren't marketed as the Betsy-Tacy Collection but as The Deep Valley Collection. (There's actually a third, Winona's Pony Cart, although it reads more as a standalone.) I'm not sure if they're in print currently though. I think I first read the entire series in middle school, but didn't find the Deep Valley books till college. So have no fear, you aren't done with Deep Valley! At least not yet! Hopefully though you don't have to wait nearly as long as I did to read them. Oh I'm so happy to hear this! I actually bought these (and Winona's Pony Cary) at the same time that I ordered all the Betsy books. With the recent reissuing, they had matching covers and such so I assumed it was set during the same time and involved some of the same characters). I took a little break after finishing Betsy, but I'll definitely be reading all three of these soon!